For centuries River Kingdoms were in power and by use of the DRAGONS to fight over for the control of China. 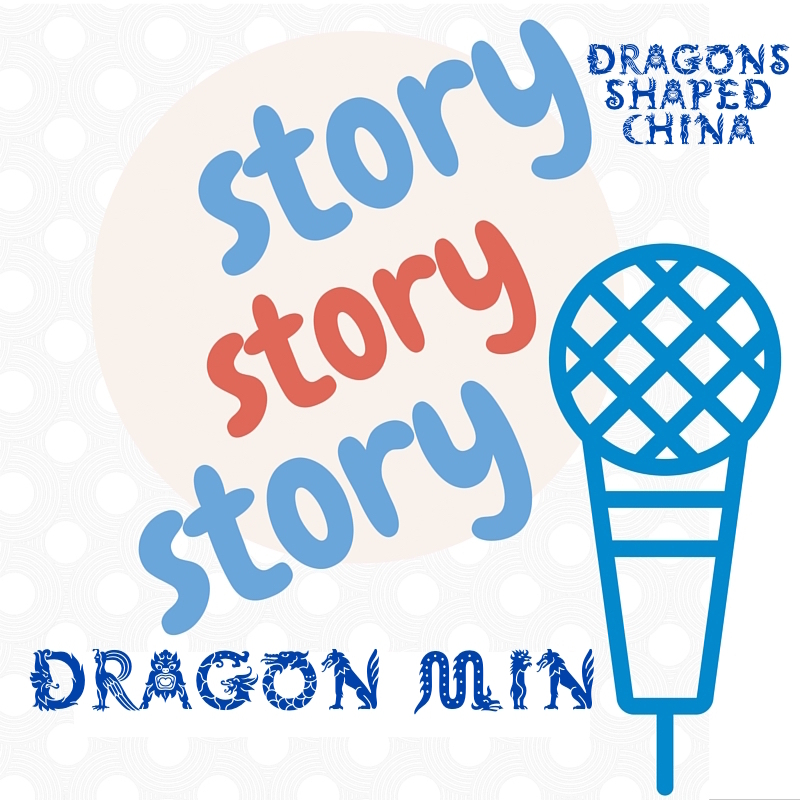 Such is the story of Dragon Min, a boy who became a River Dragon and helped the villagers. 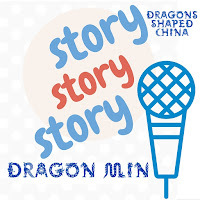 While becoming a Dragon Min made mud banks around the river to hold shrimps, crabs, eels, and fish and the river irrigated the crops and vegetables.Thus, Dragon Min, like many others, is honored and respected for bringing change, good fortune, and wealth to the river, the villagers, and the farmers.